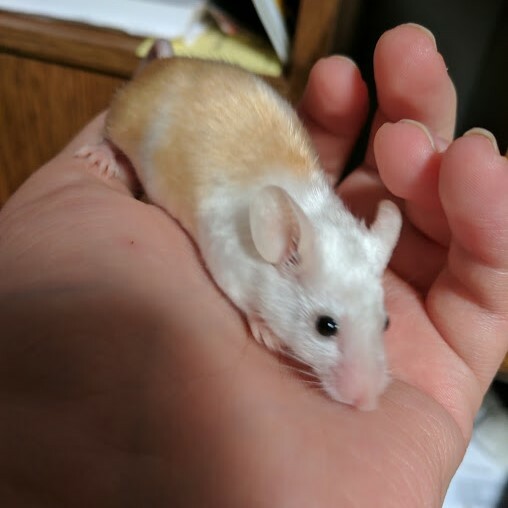 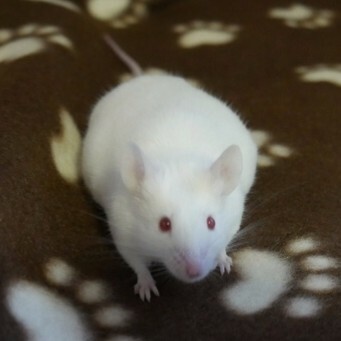 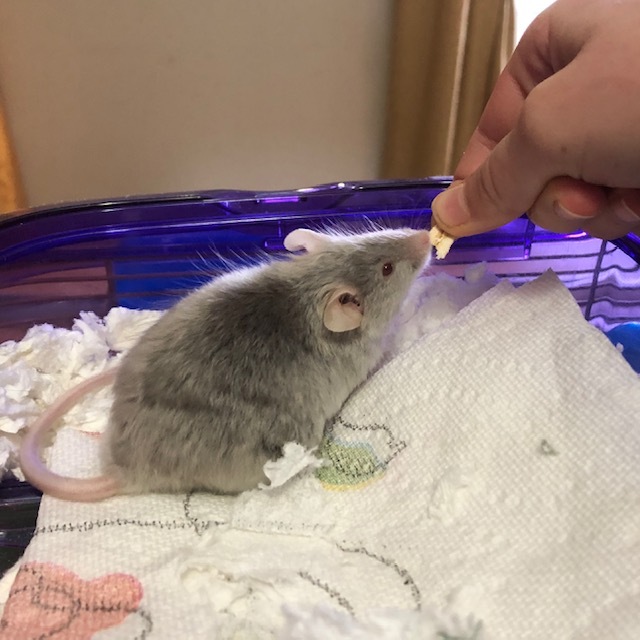 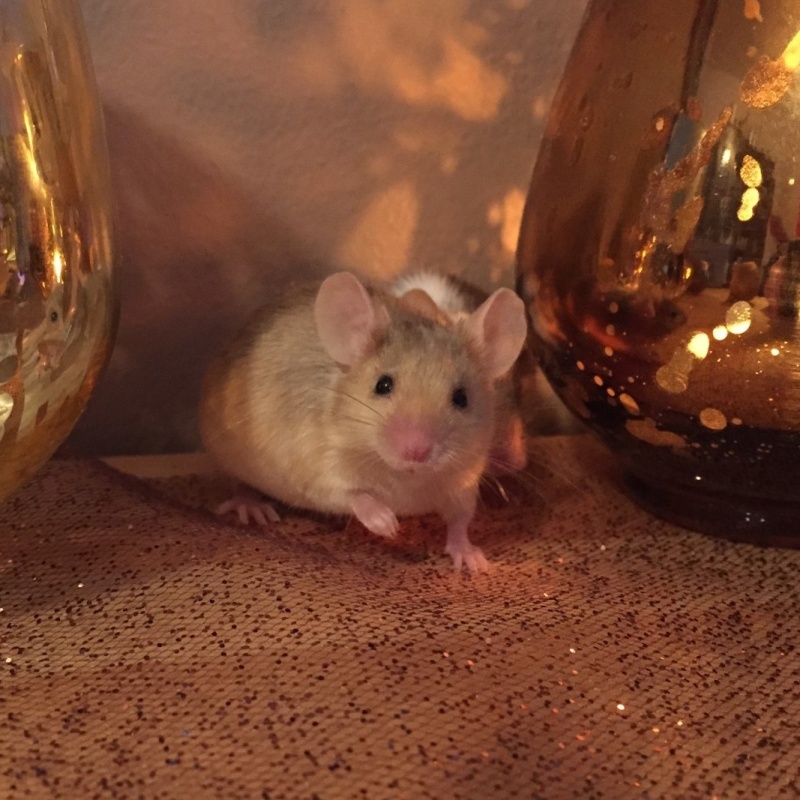 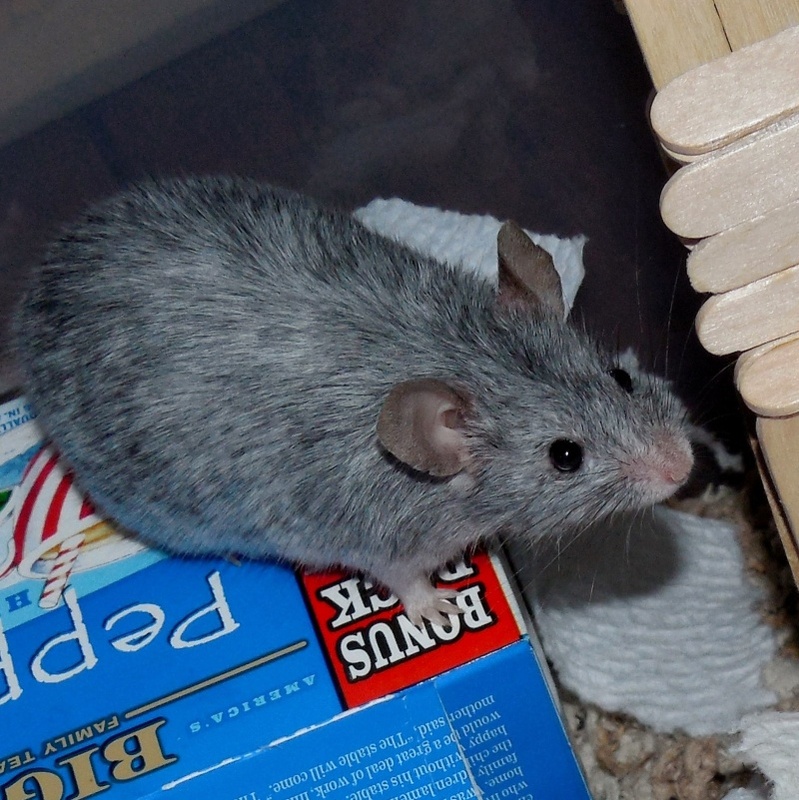 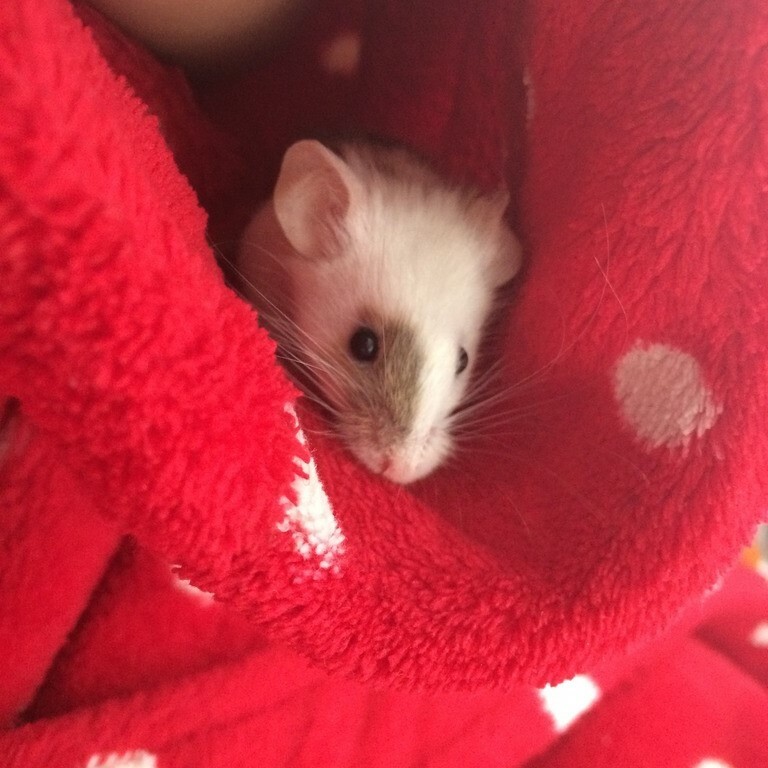 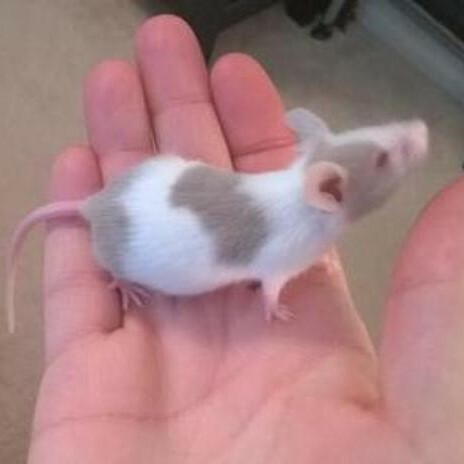 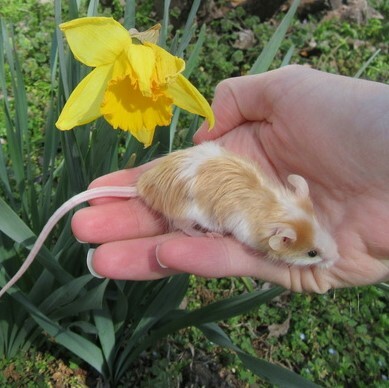 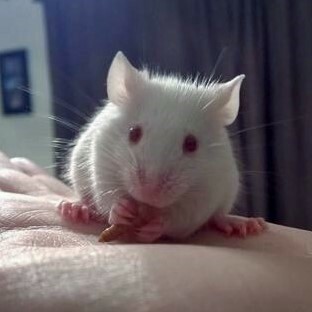 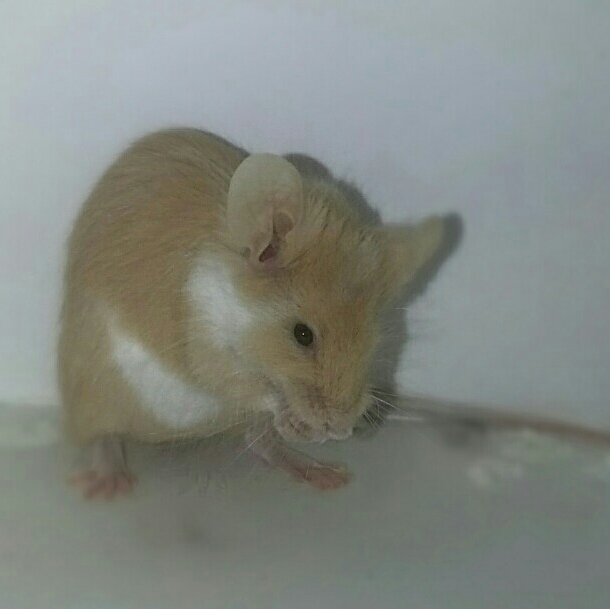 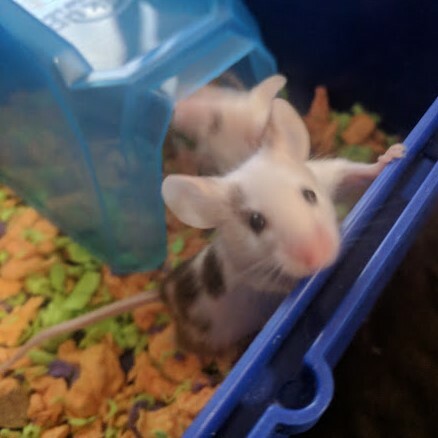 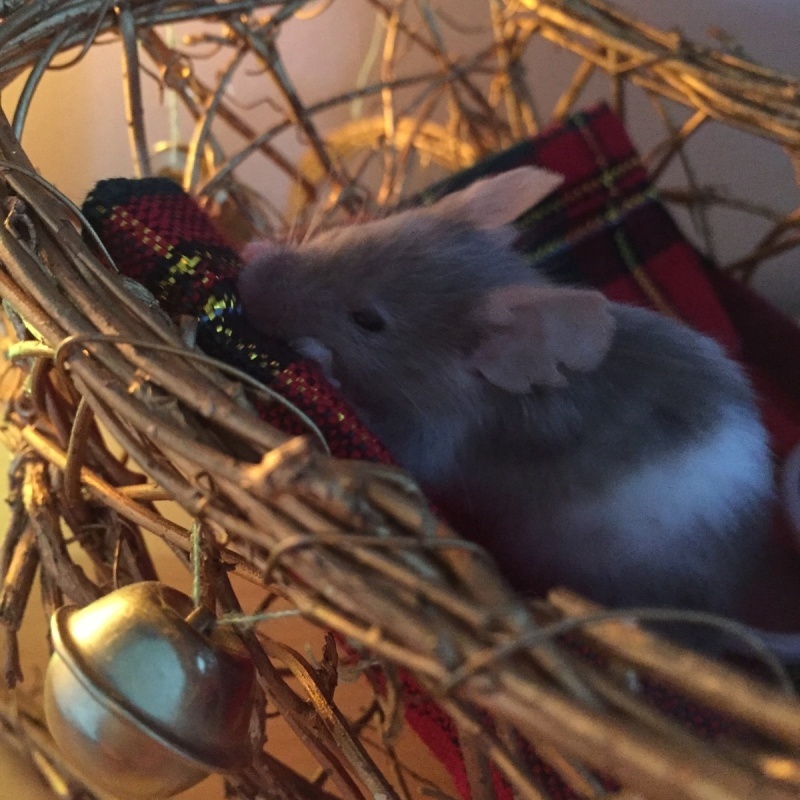 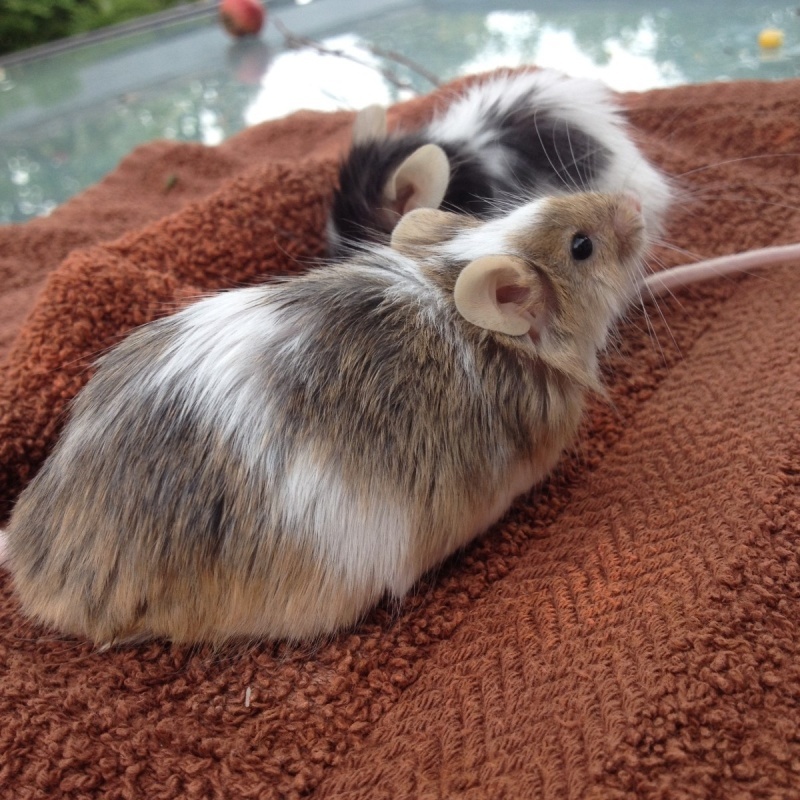 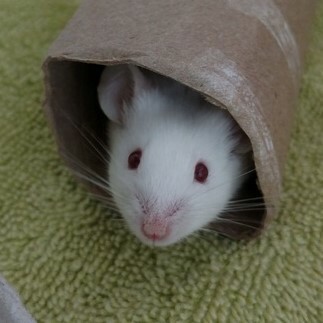 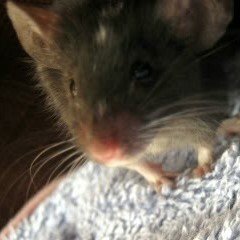 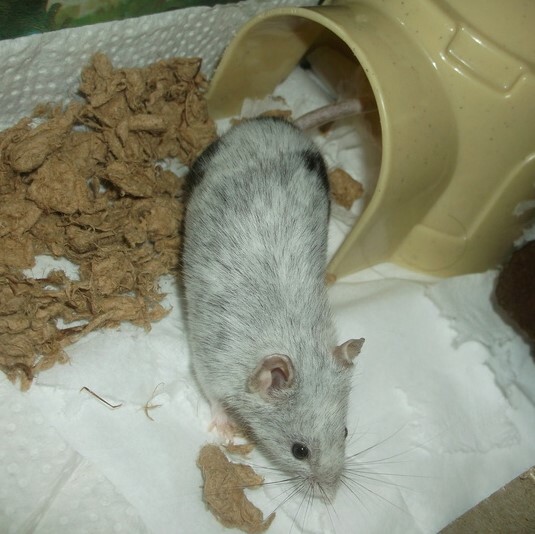 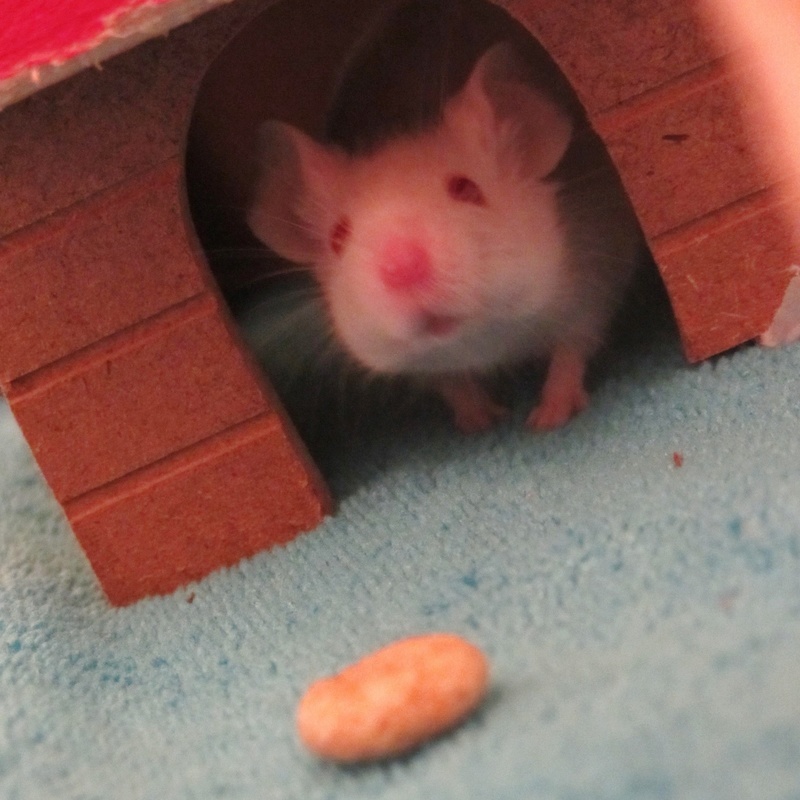 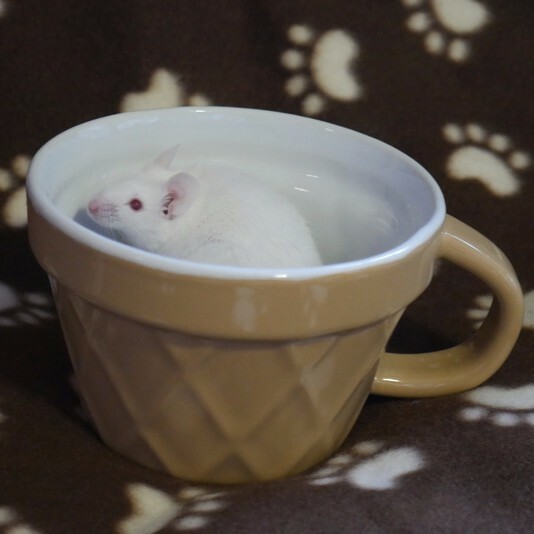 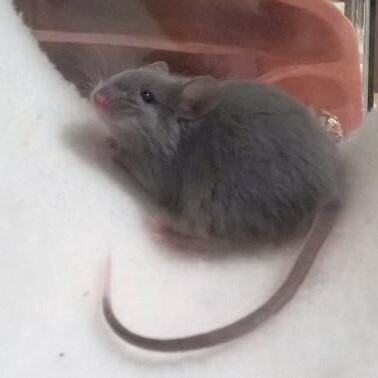 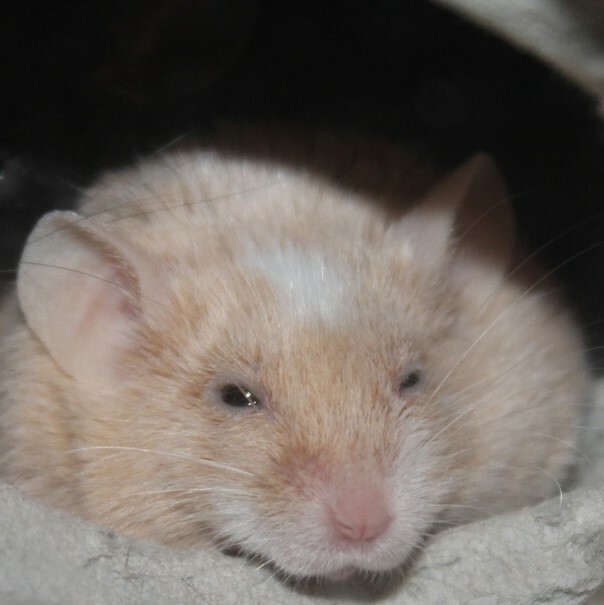 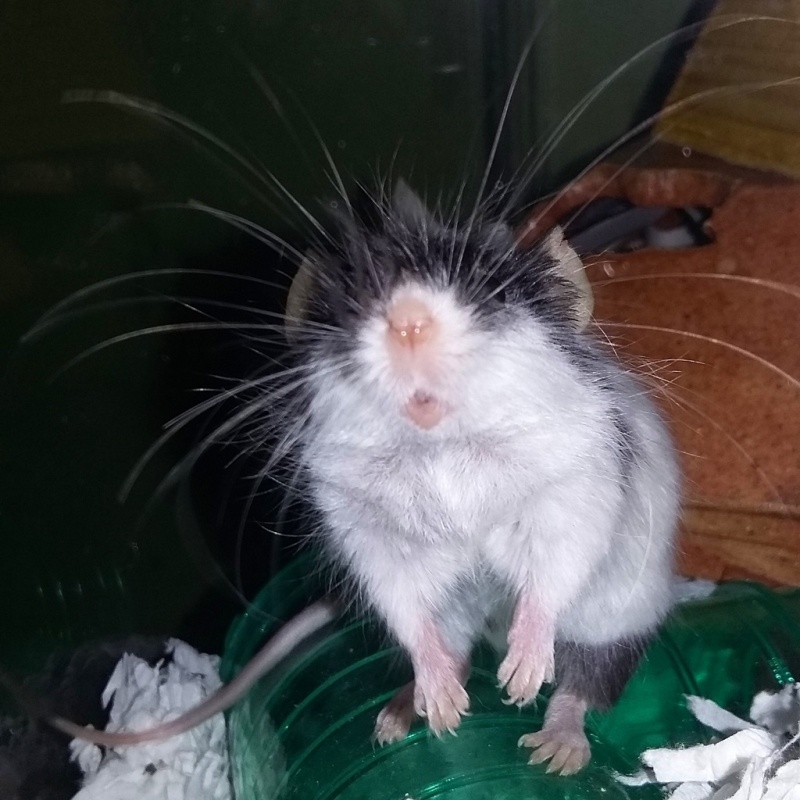 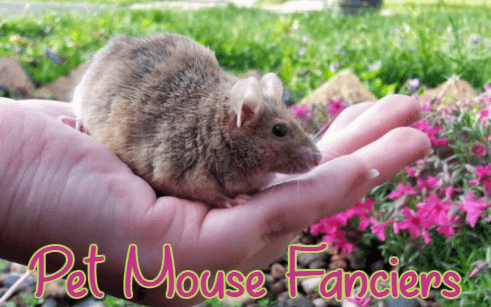 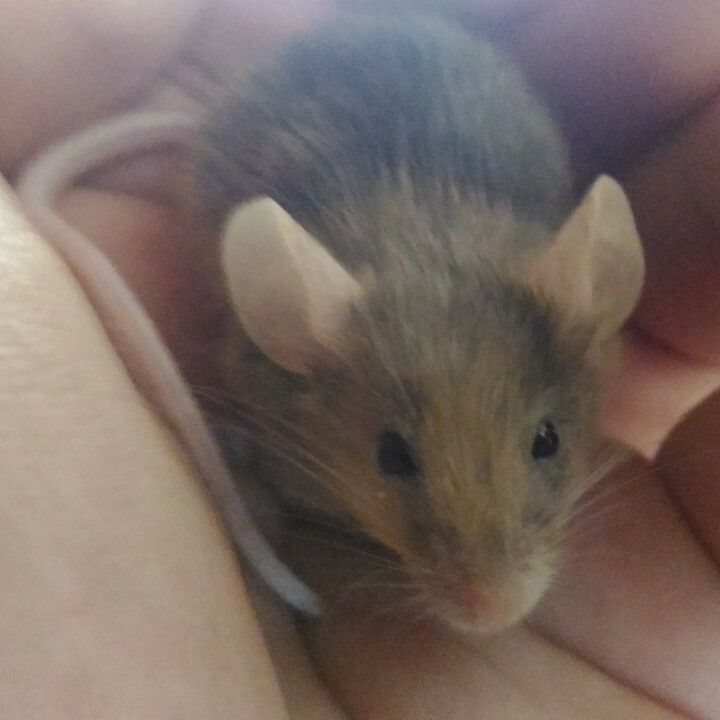 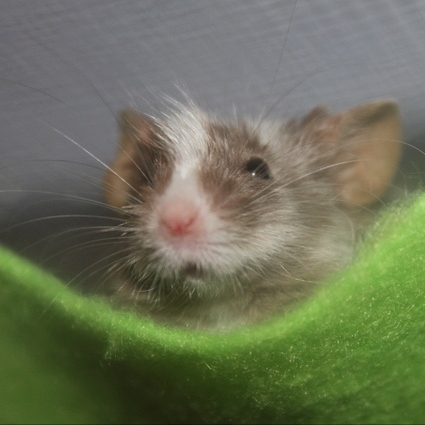 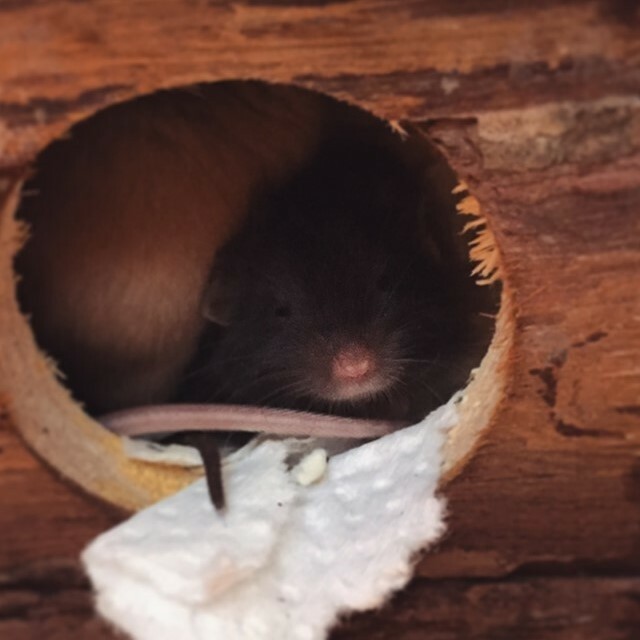 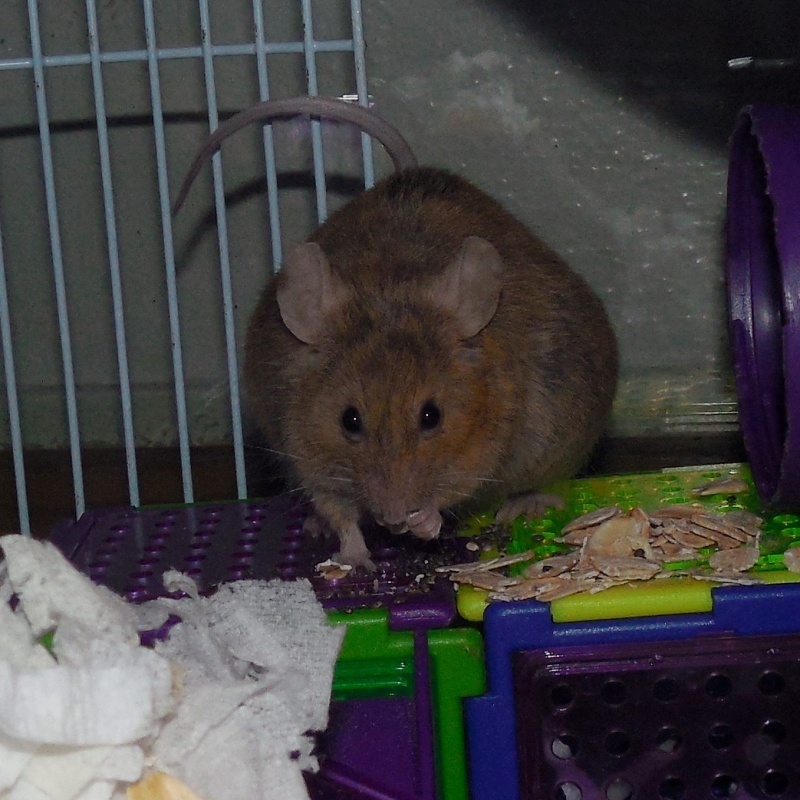 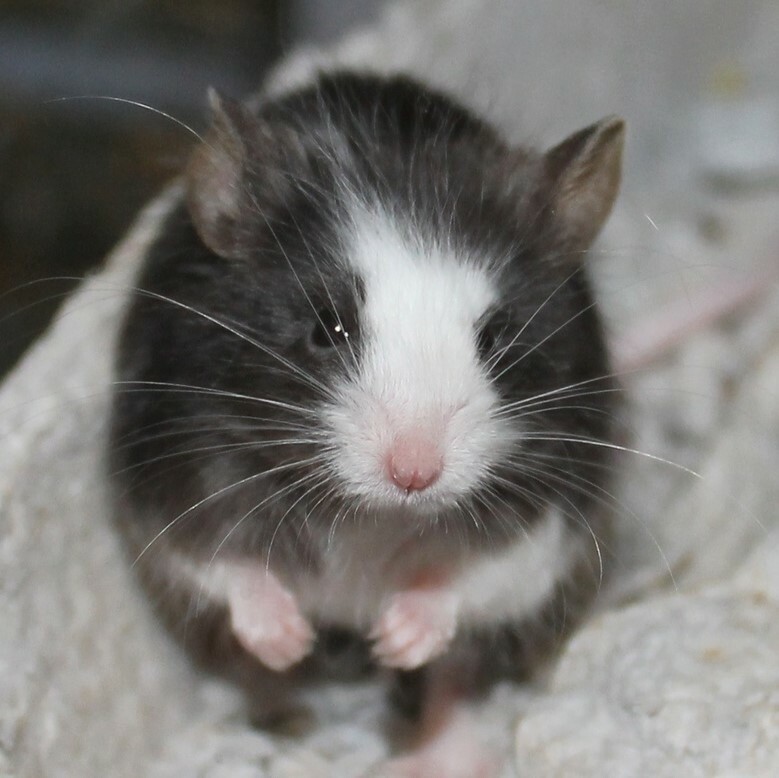 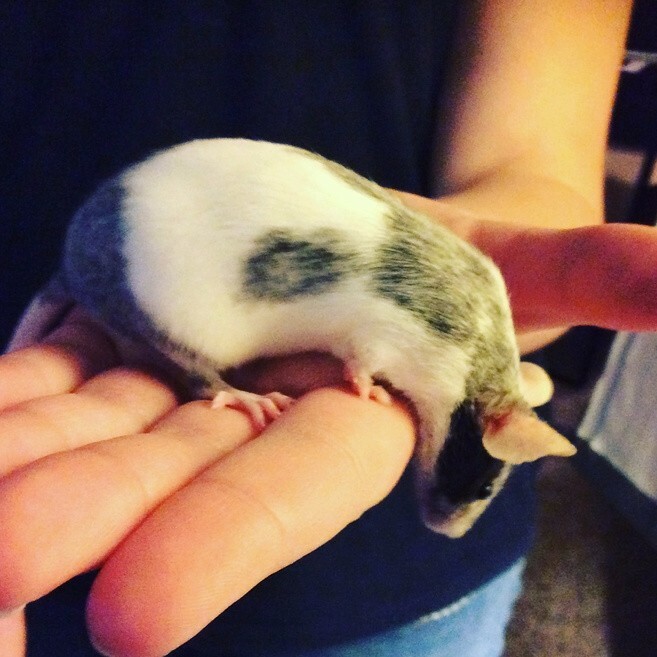 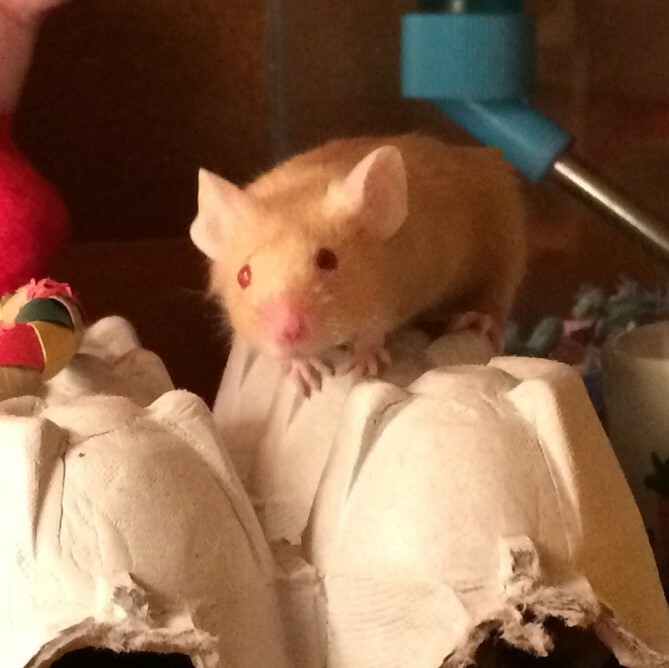 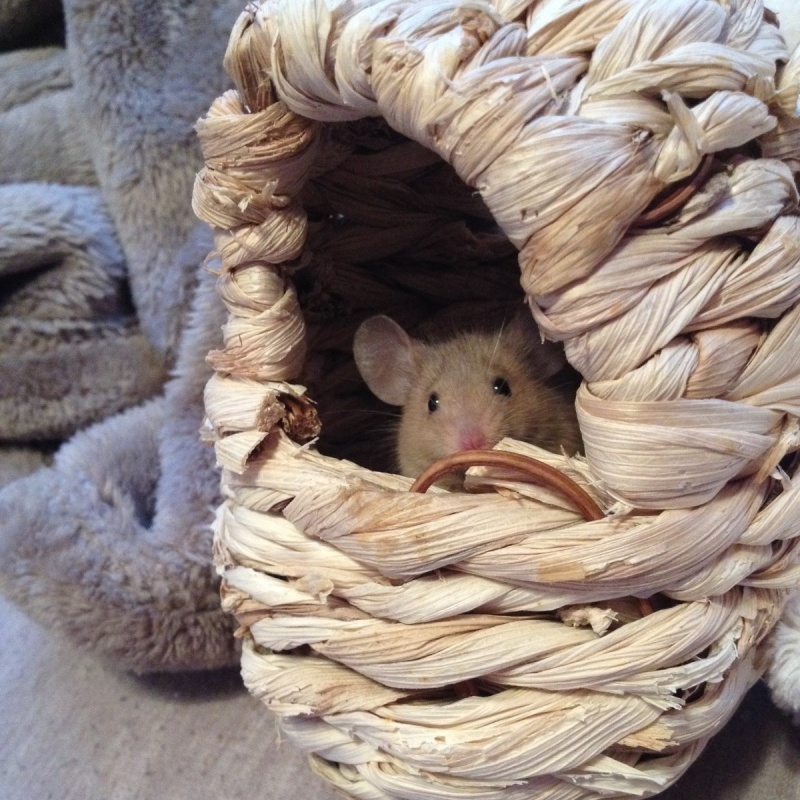 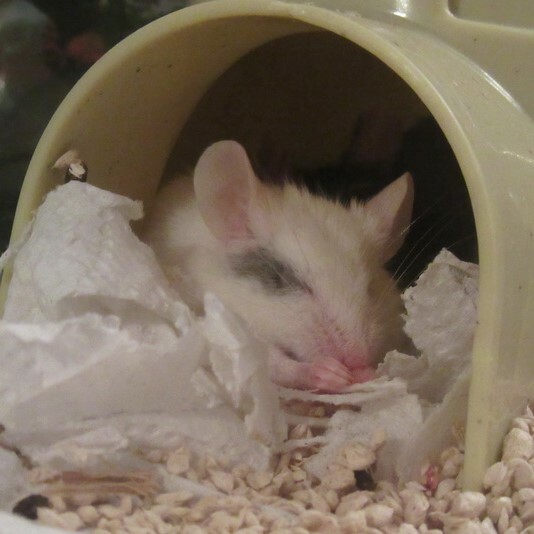 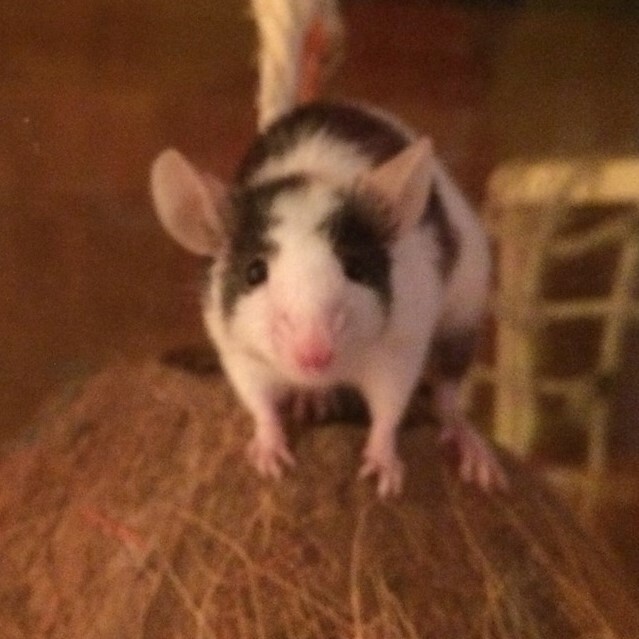 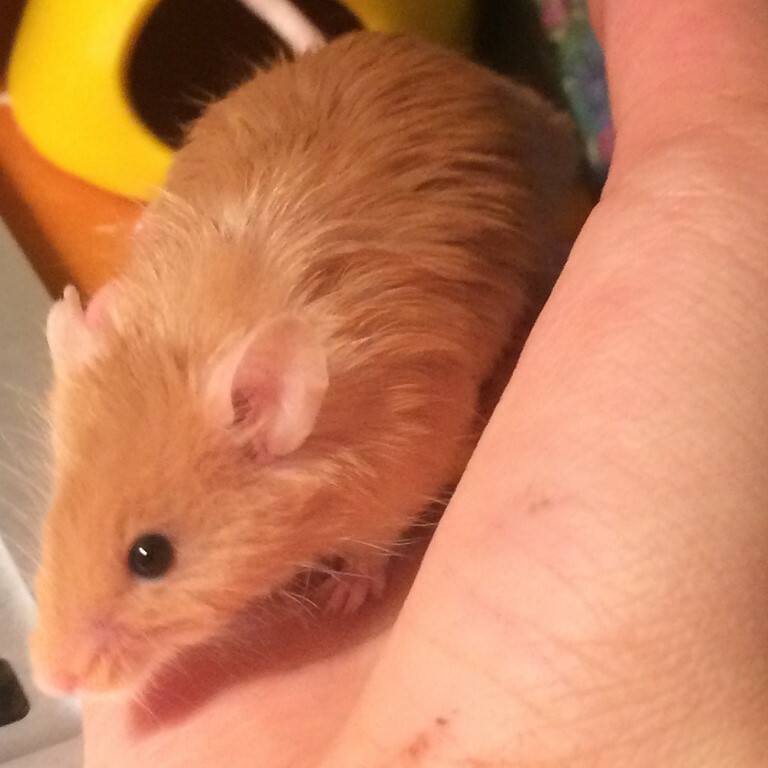 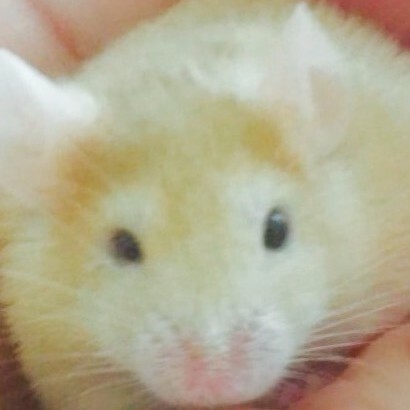 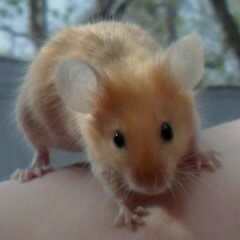 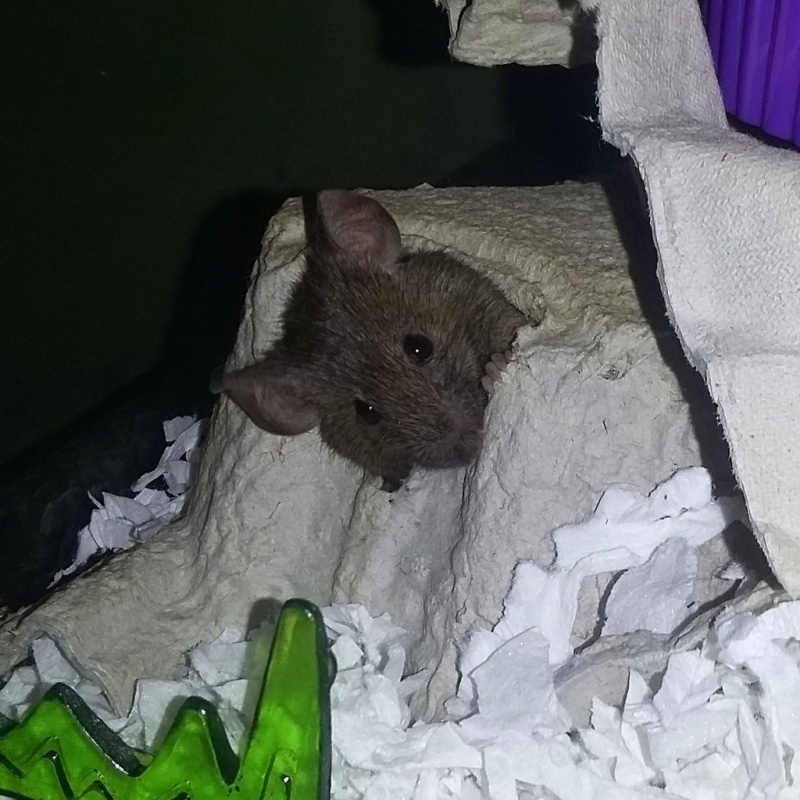 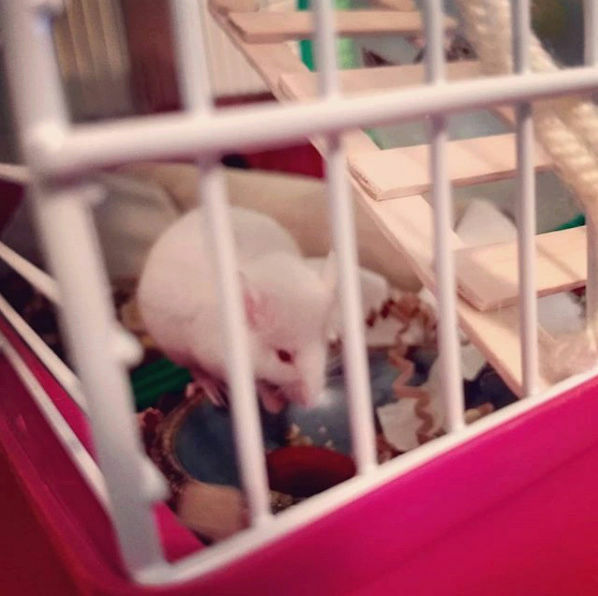 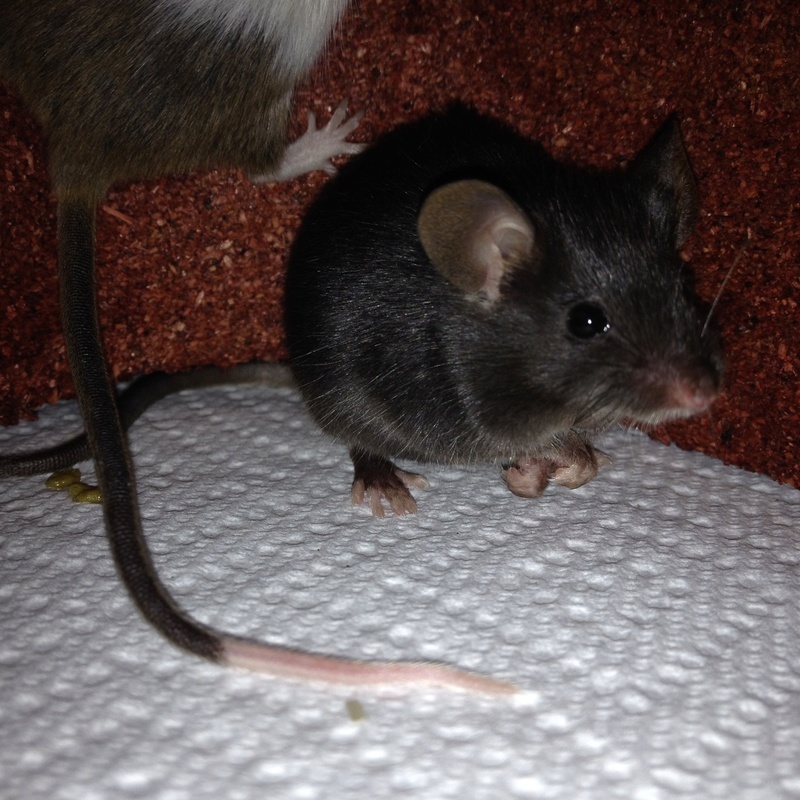 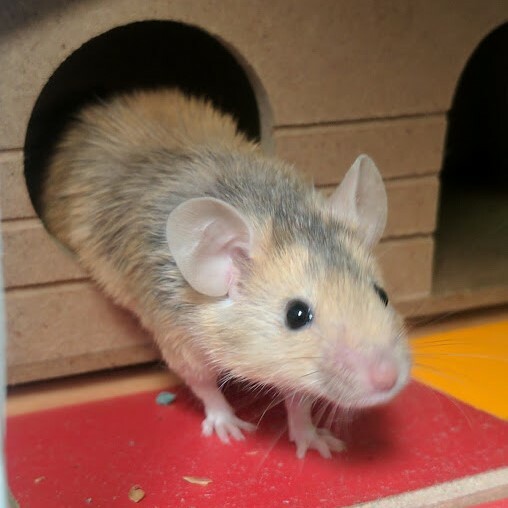 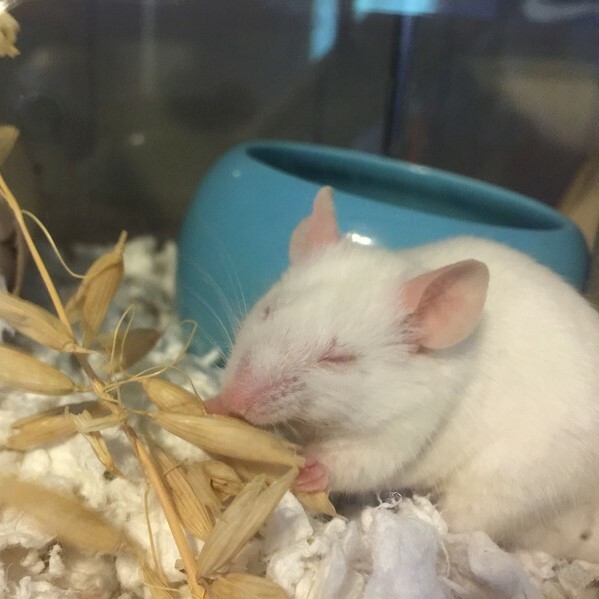 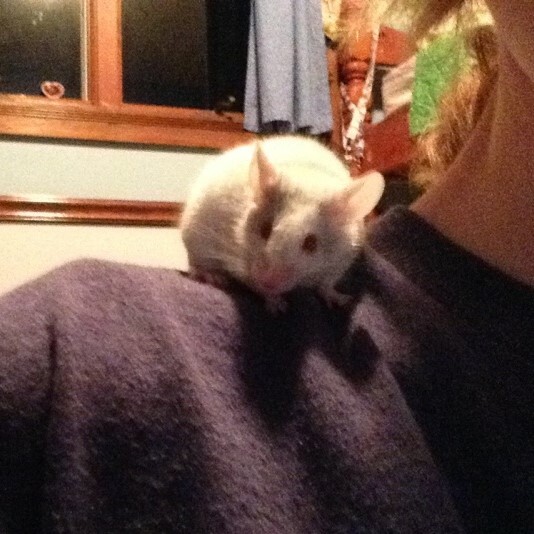 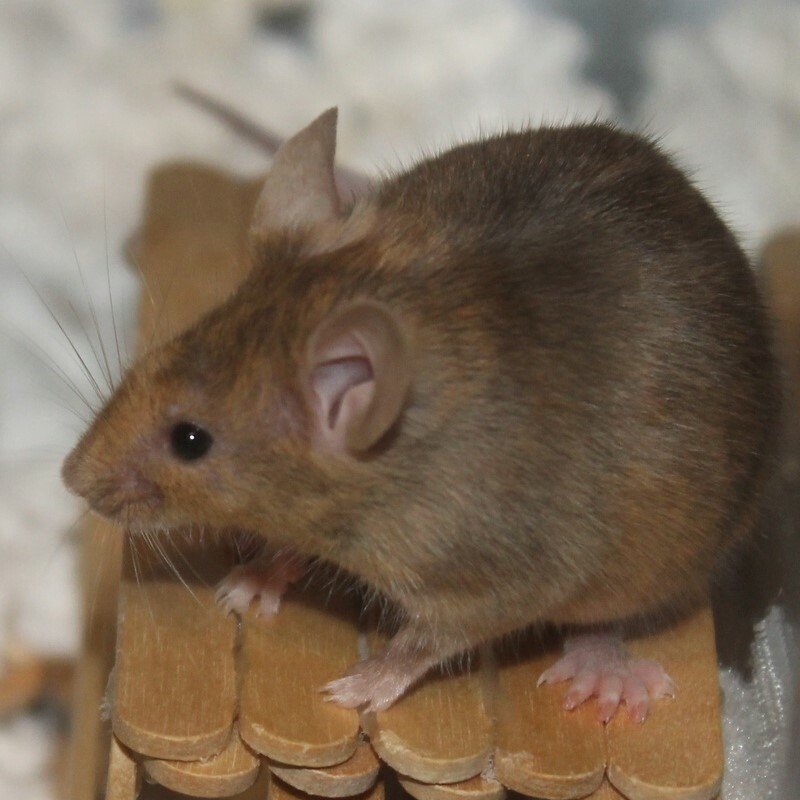 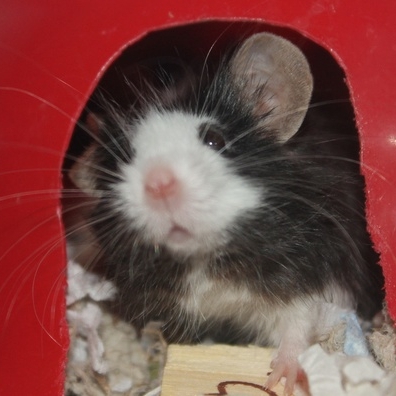 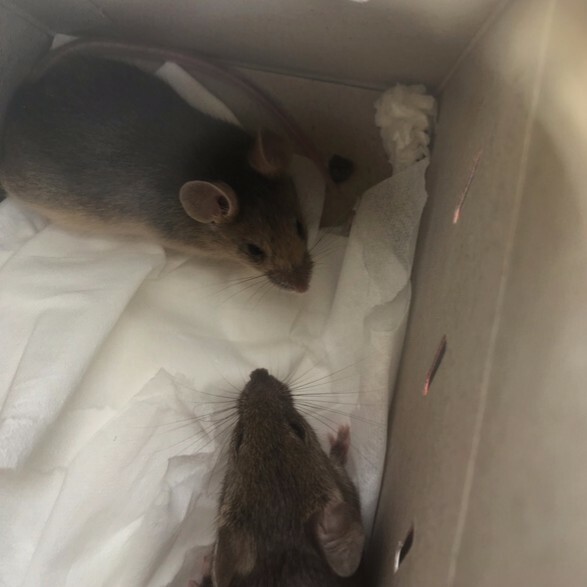 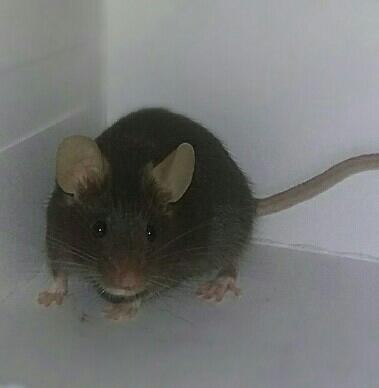 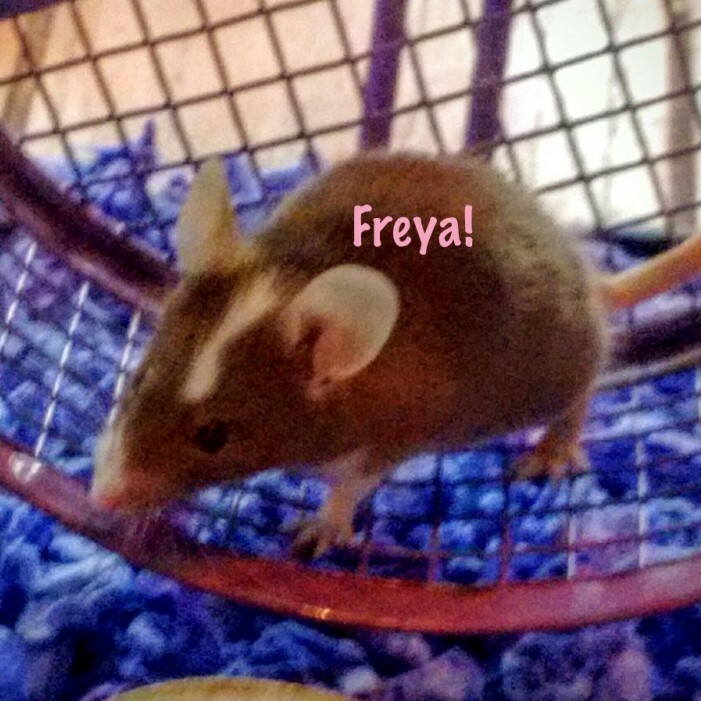 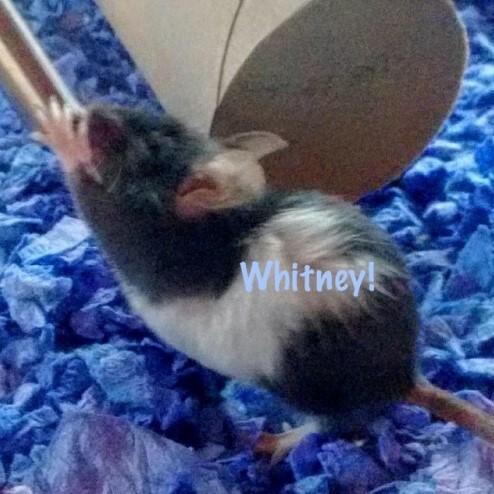 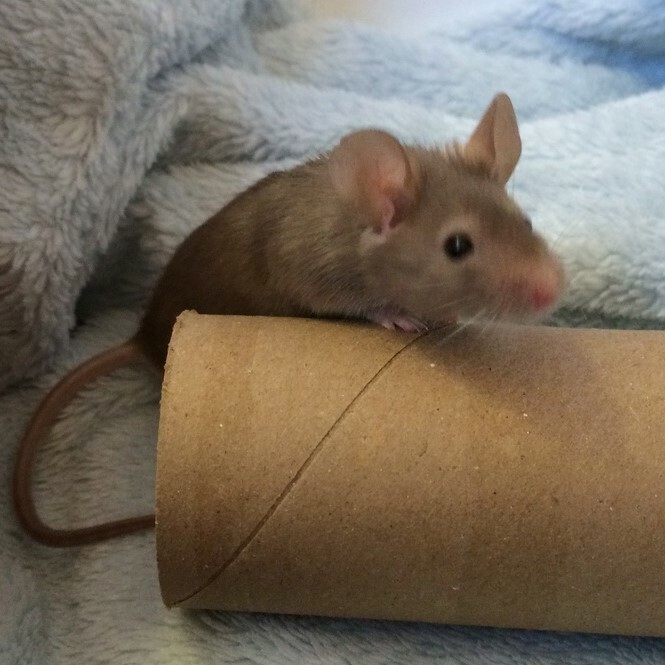 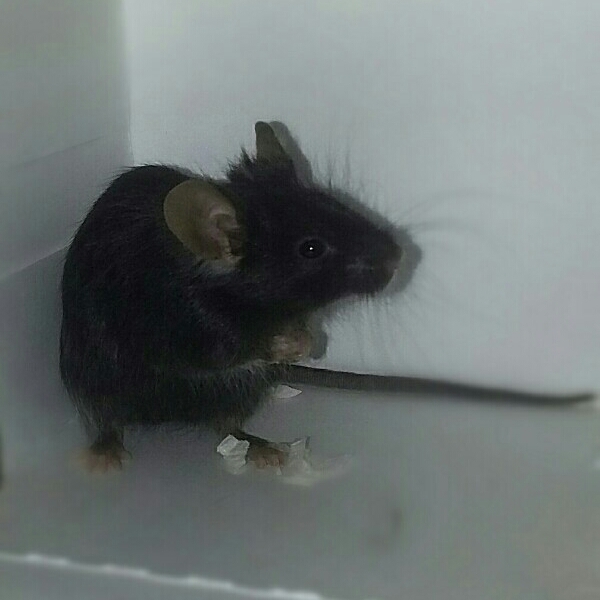 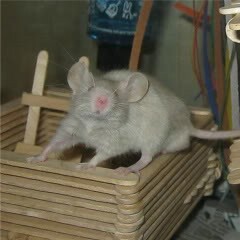 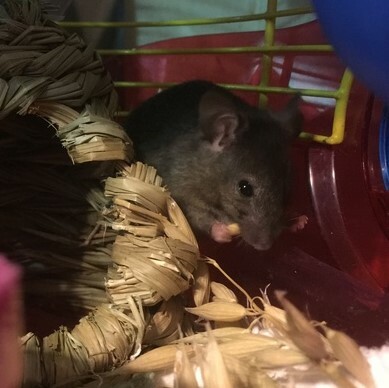 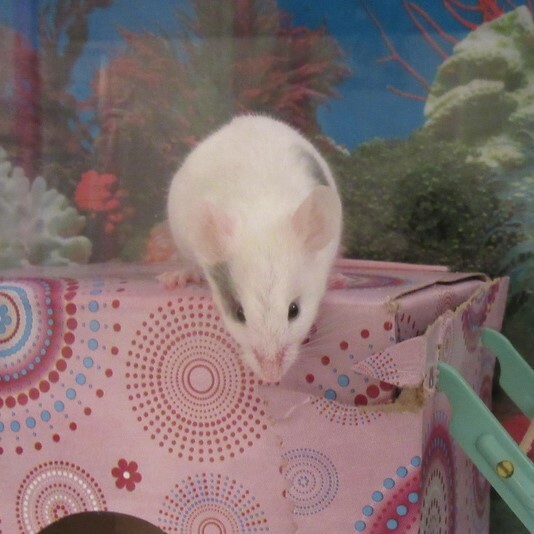 I got my first mouse yesterday after several months of research, and I love him so much! 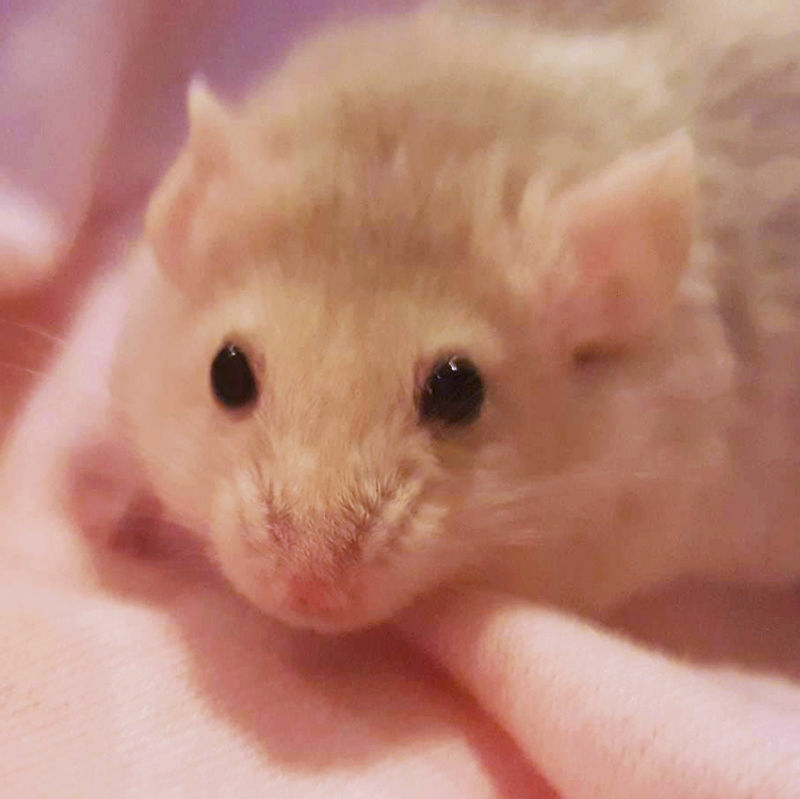 This is Sunny! 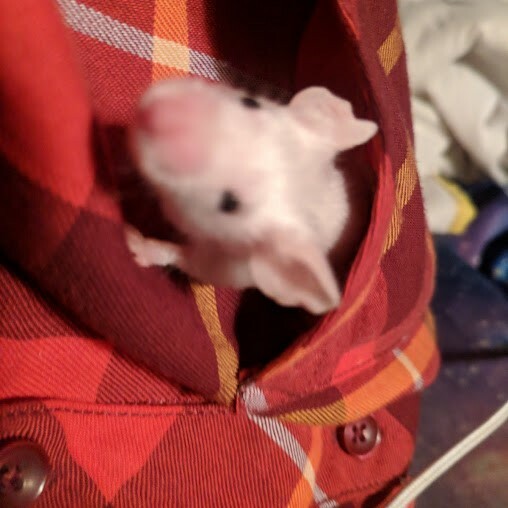 He's a really big climber, even surprising me when he walked right up my hand onto my shoulder I'm still trying to learn more so that he can have an enriching life every day. 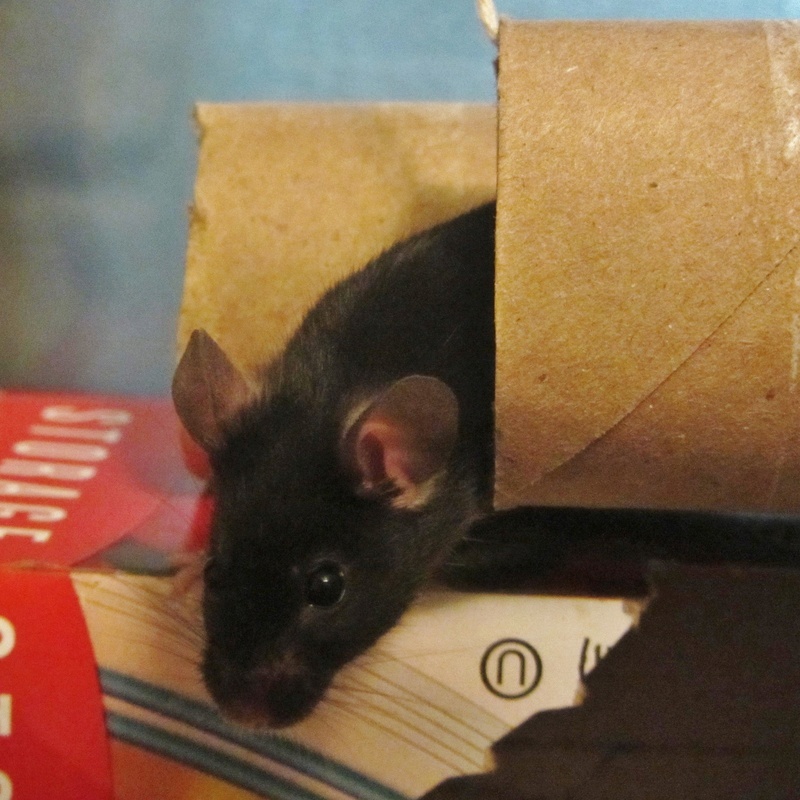 As for me, I'm a college student with an enjoyment in solving puzzles and making crafts. 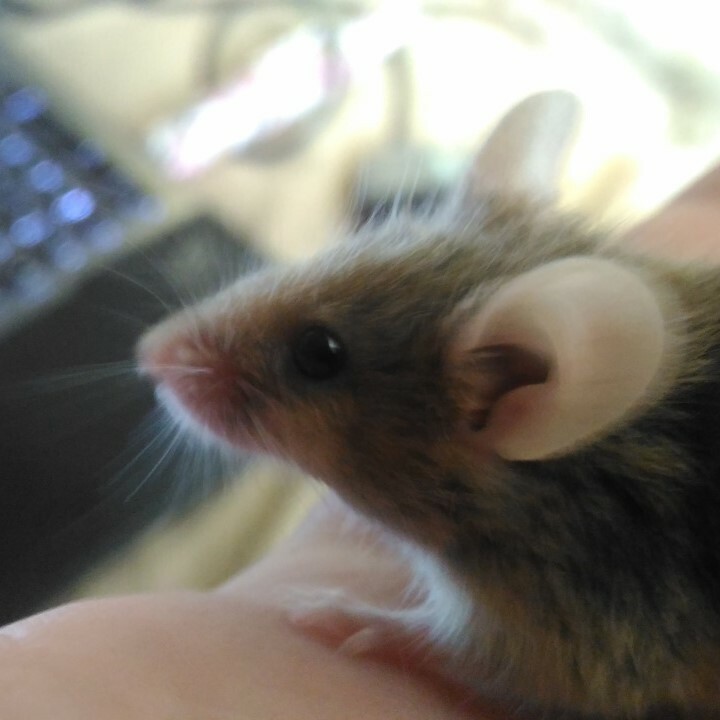 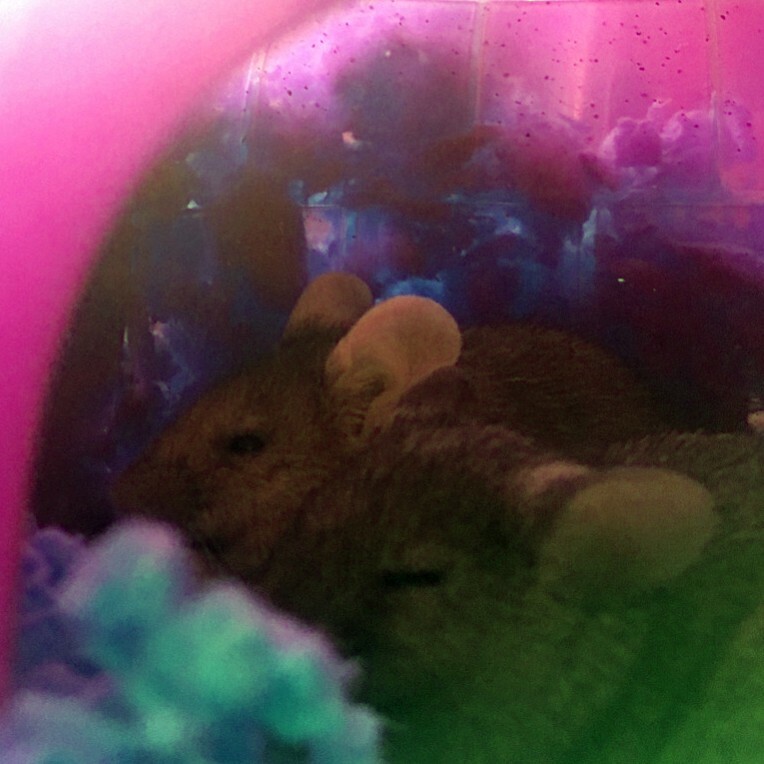 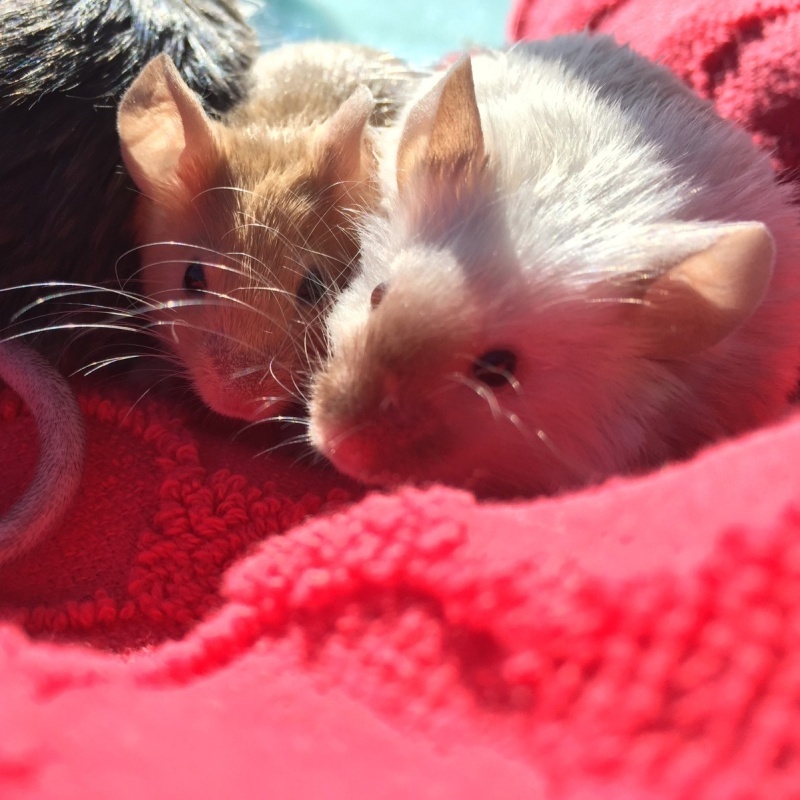 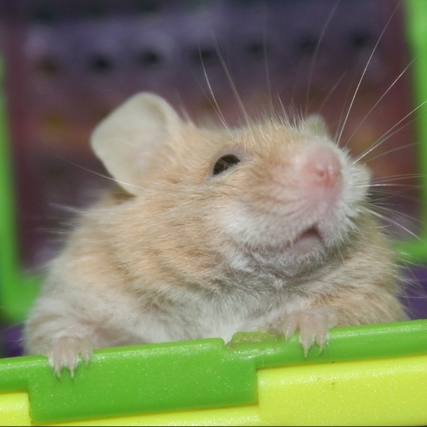 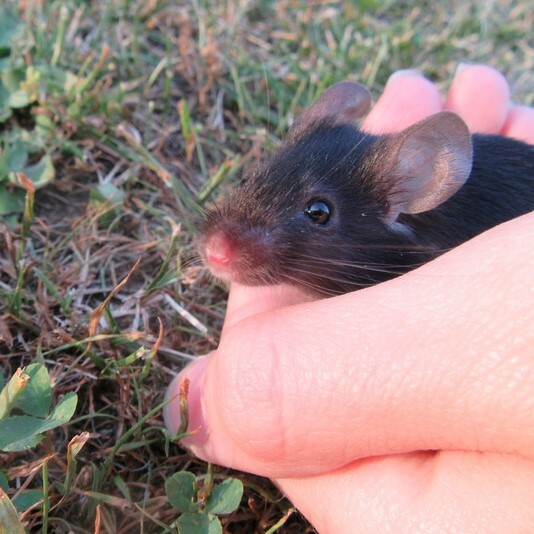 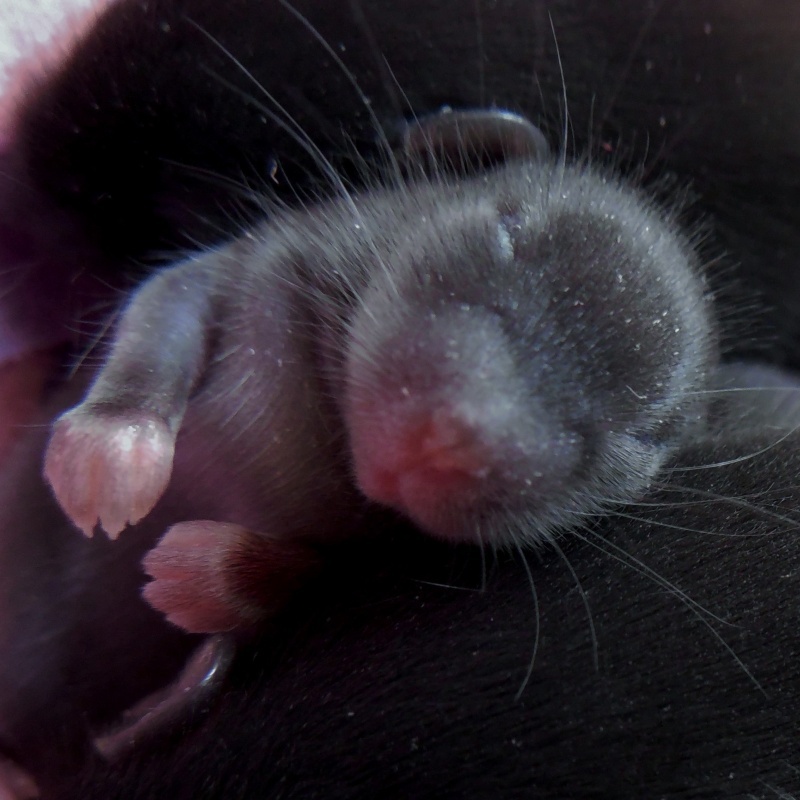 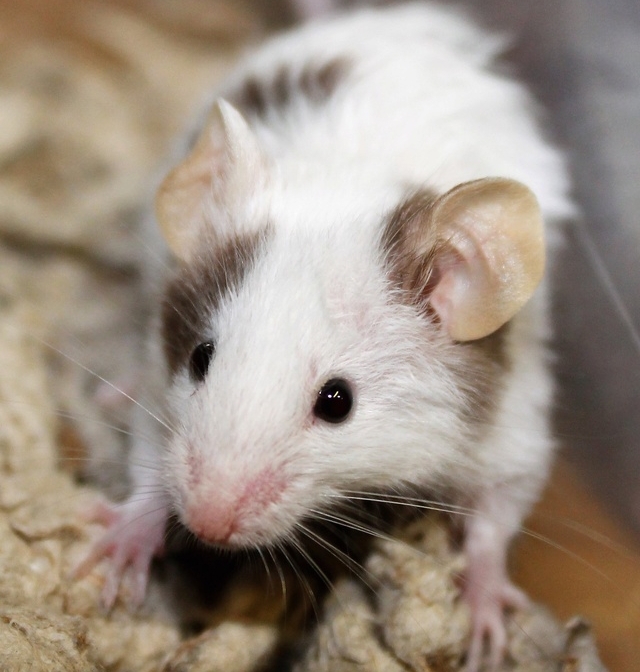 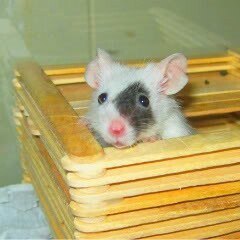 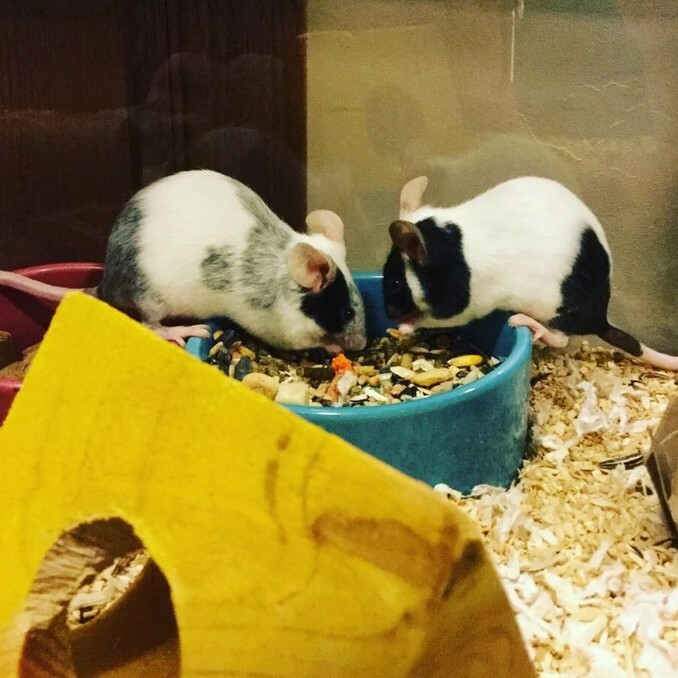 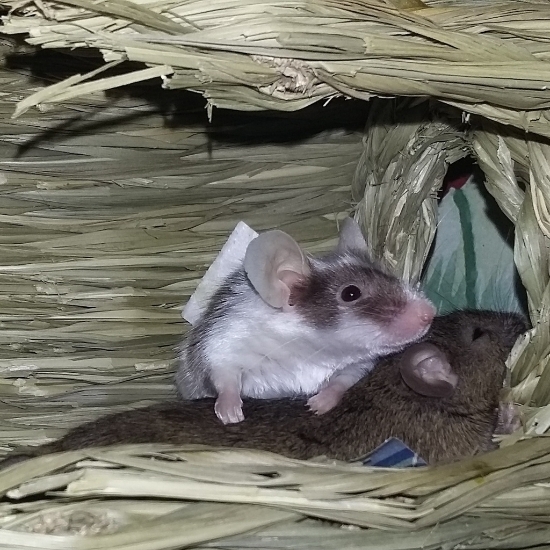 I got into mice mostly because that's the only pet I'm able to have right now, but the more I learn, the more I fall in love. 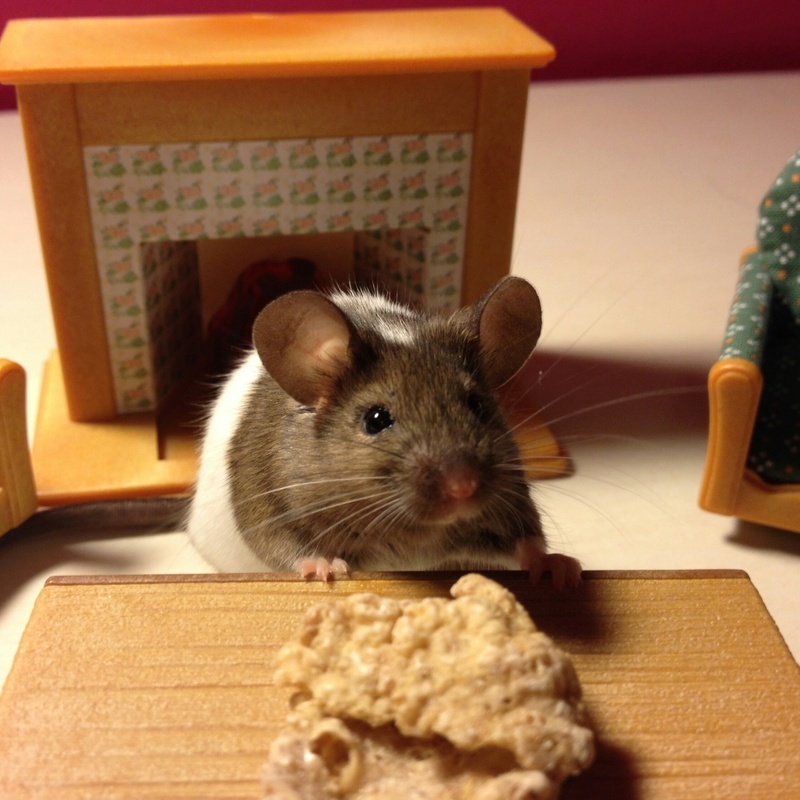 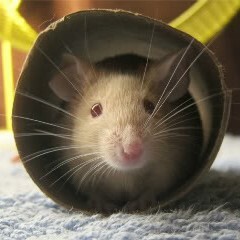 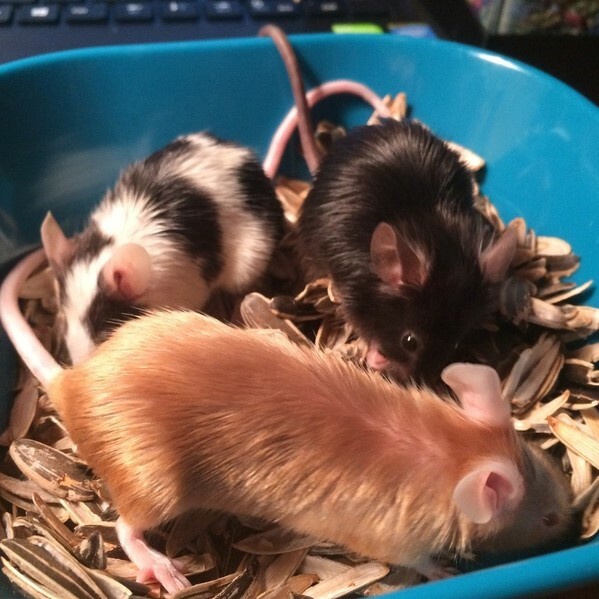 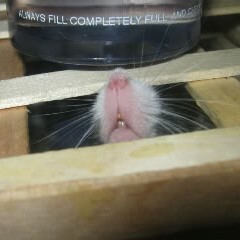 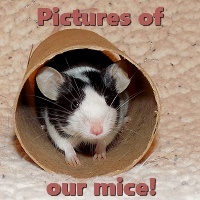 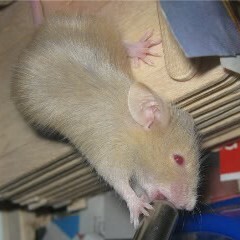 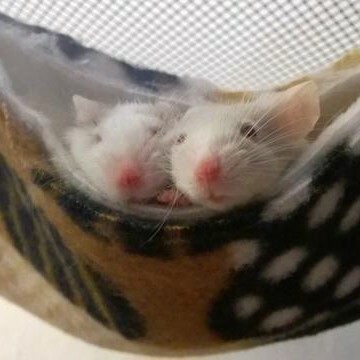 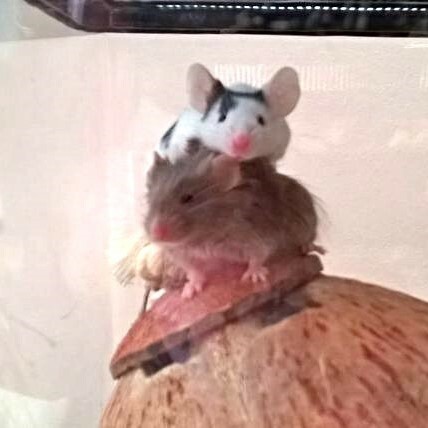 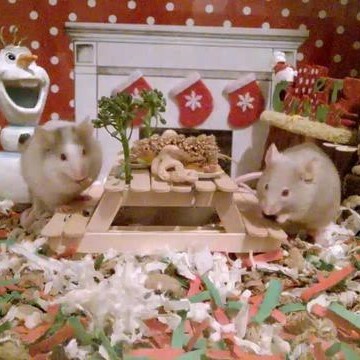 I wouldn't be surprised if I keep mice for the rest of my life!